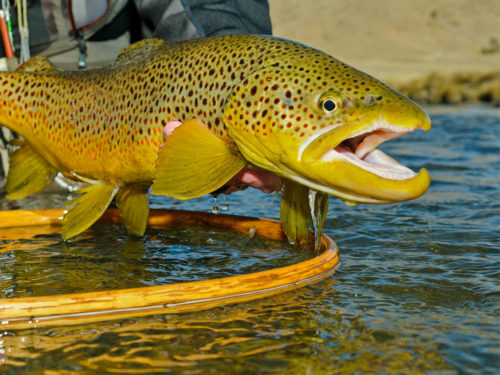 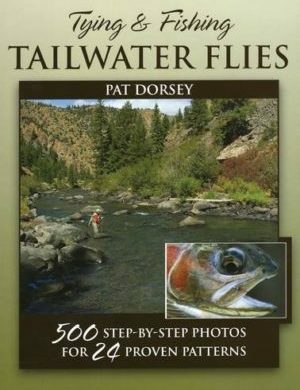 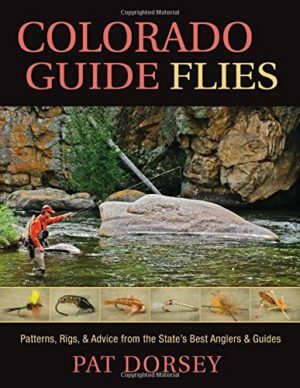 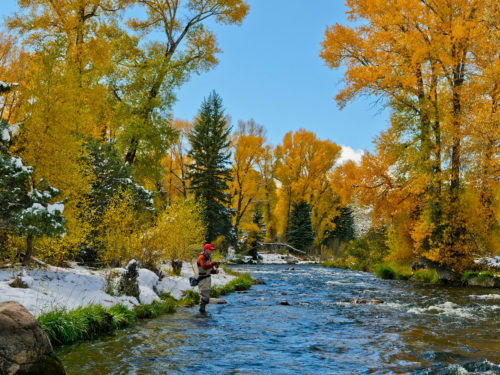 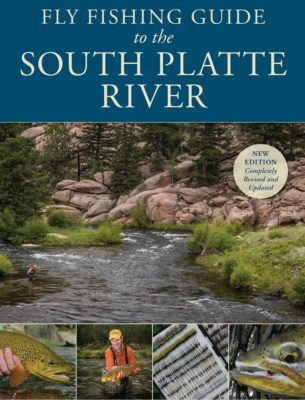 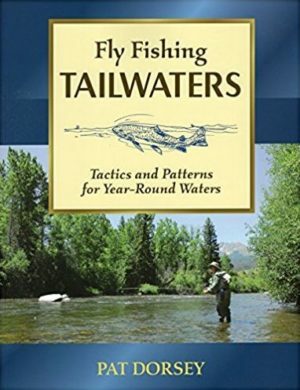 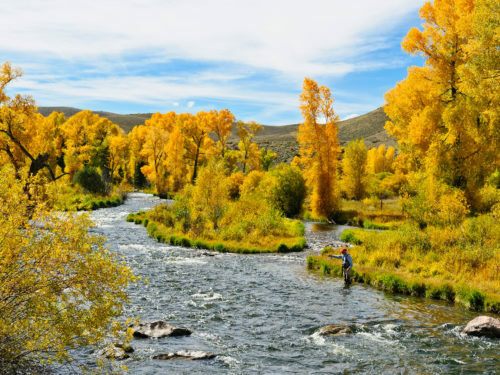 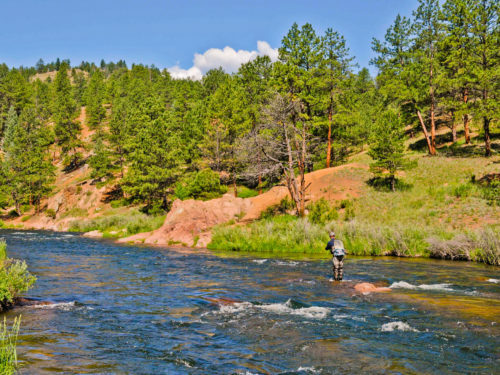 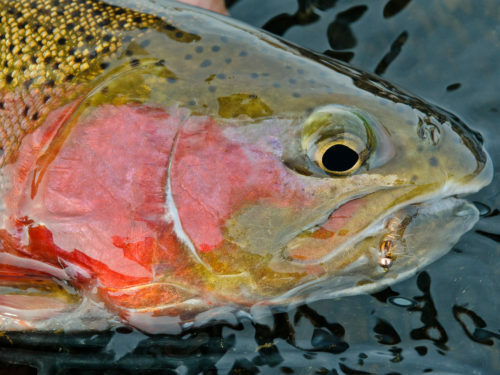 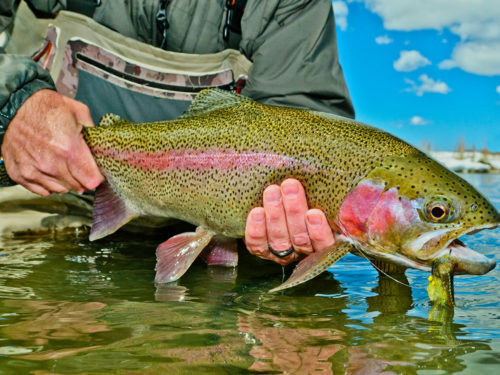 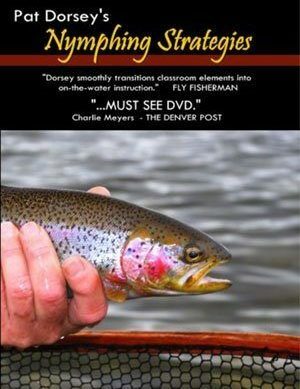 For more than 25 years, master fly fishing guide Pat Dorsey has been helping anglers of all ages and skill levels discover the joy of fly fishing Colorado’s legendary tailwaters. 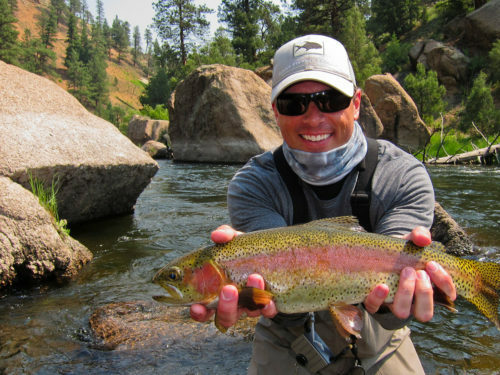 His professional fishing experience and knowledge of the local water set him apart from other guides. 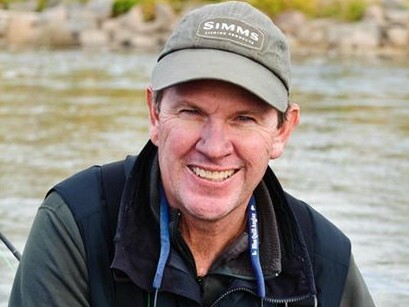 He’s proud to be sponsored by many fine fly fishing equipment and apparel companies, including Simms, Sage, Whiting, Orvis and more. 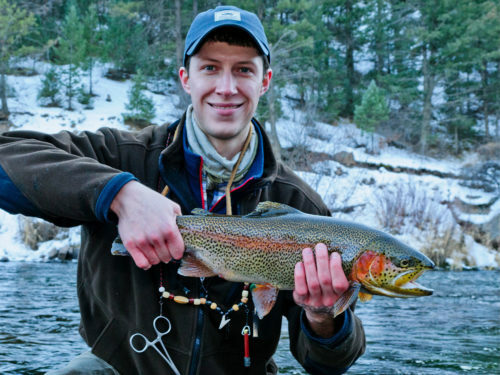 He’s also a signature fly designer for Umpqua Feather Merchants. 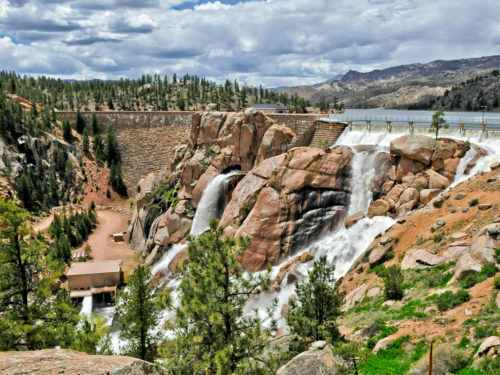 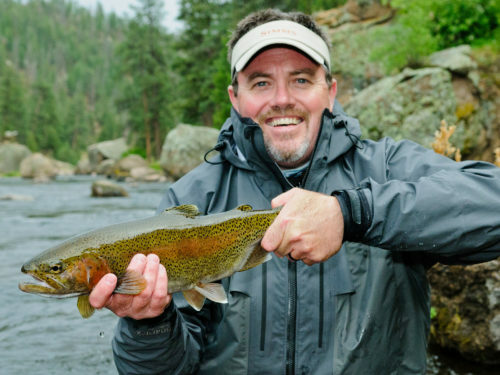 As a fishing guide, Dorsey not only knows the waters of Colorado better than almost anyone, he’s an expert when it comes to the equipment you’ll need. 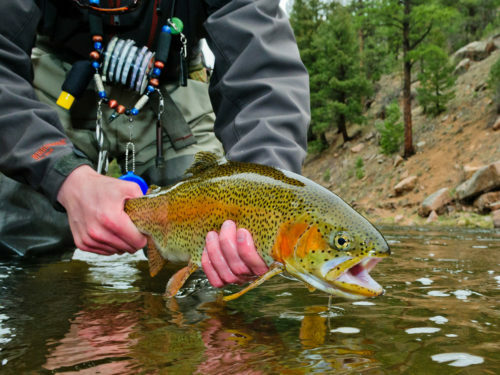 Beginners will get the right tackle and flies to get them off to a running start, while seasoned anglers will have their skills and abilities pushed to the next level by Dorsey’s talent and passion. 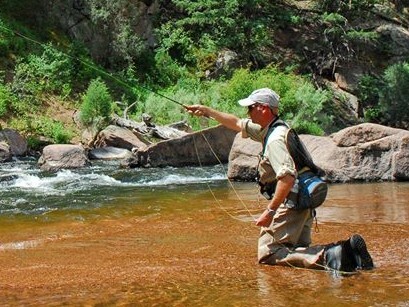 Pat, his wife Kim and their five children make their home in Denver, Colorado, just a short drive from Evergreen. 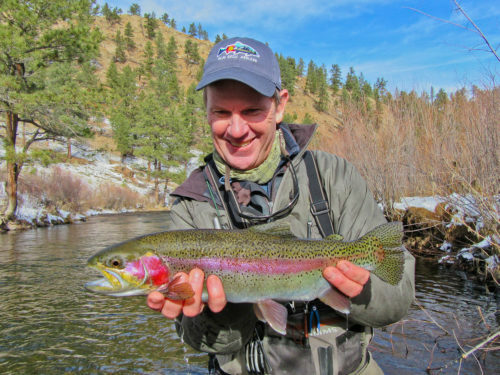 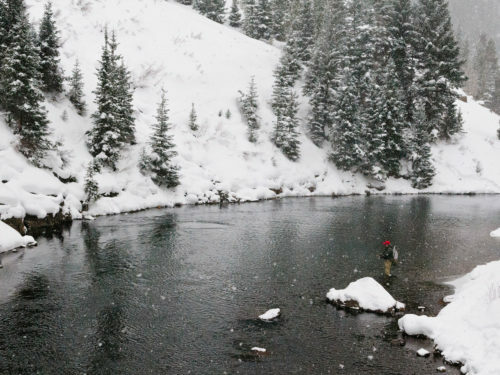 Pat Dorsey has worked as head guide and co-owner of the Blue Quill Angler, a full-service fly shop and guide service in Evergreen, Colorado since 1992. 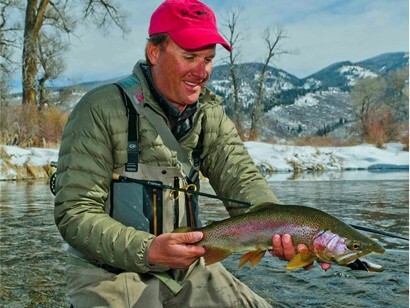 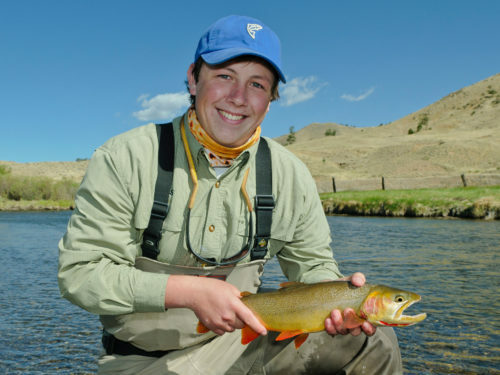 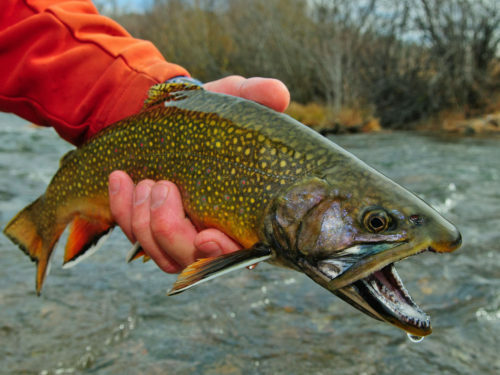 His unique niche has been teaching people the love of fly fishing and improving their abilities by tapping into his experience and know-how. 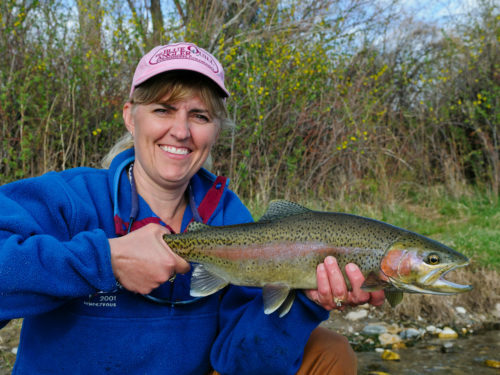 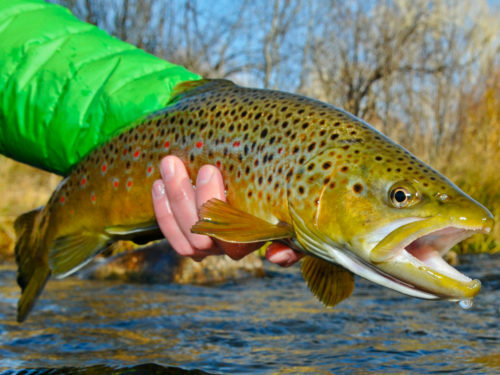 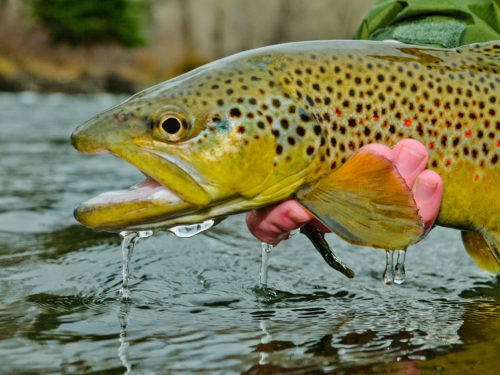 Whether you're a novice or seasoned veteran, a guide trip or clinic with Pat Dorsey elevates your fly fishing game. 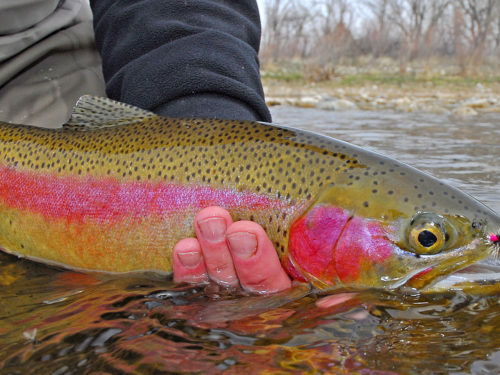 Looking for something a little more exotic? 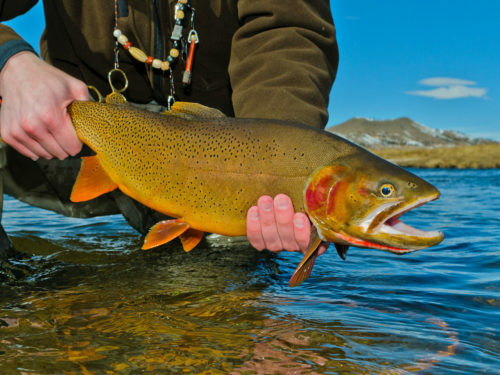 Ask about Dorsey’s annual destination trips to Alaska and Patagonia for an unforgettable fly fishing adventure.